At F3 Technologies we encourage our staff to attend local and international events to enhance their knowledge and skill base in the area of IT. We also facilitate local events and activities for our staff and their families. 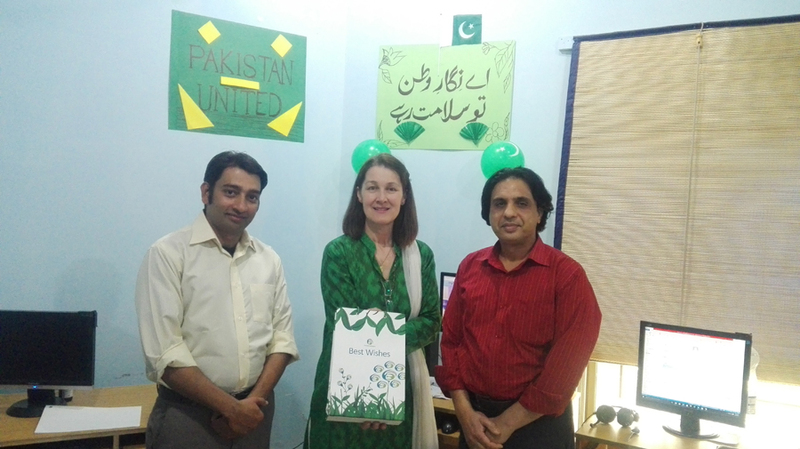 F3 Technologies united to celebrate “Pakistan Day” with Pakistani flags proudly displayed. Portraits of the creator of Pakistan Mr. Jinnah (Quaid-e-Azam) and the famous poet Mr. Iqbal adorned the entrance too. Both Technical and Administration Departments participated with full enthusiasm and patriotism on this 77th Anniversary of celebration and remembrance of martyrs for the cause. 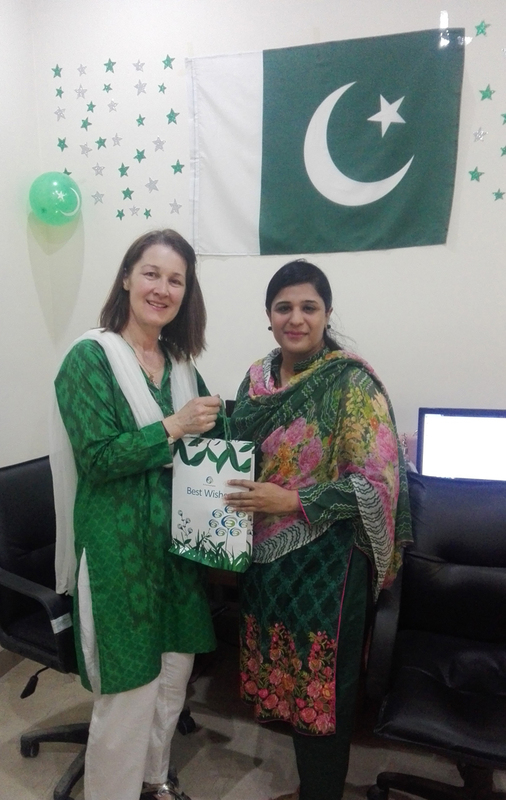 Staff was appreciated for their “green & white” attire to match the Pakistani flag colors. 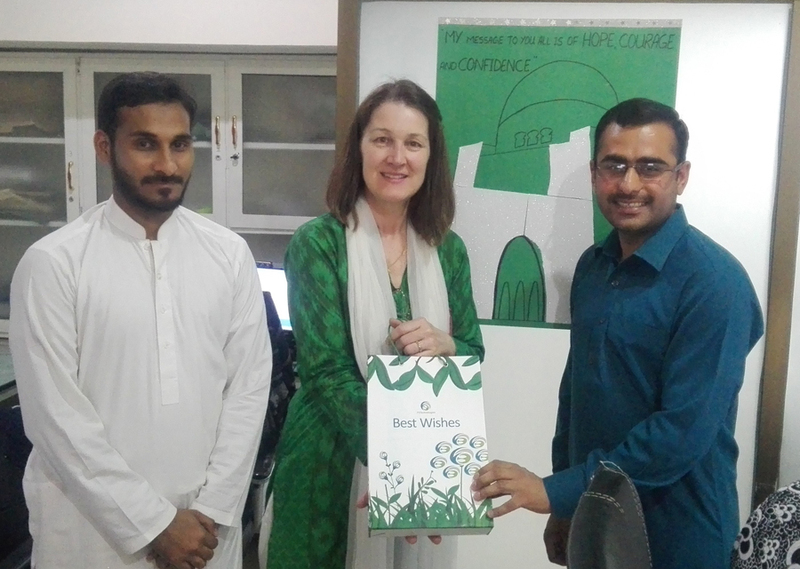 Special acknowledgement went to Shahbaz, Fahad Shams, Muhammad Riaz, Fahad Jamil, Abdul Basit, Miss Anita & Miss Zunaira. 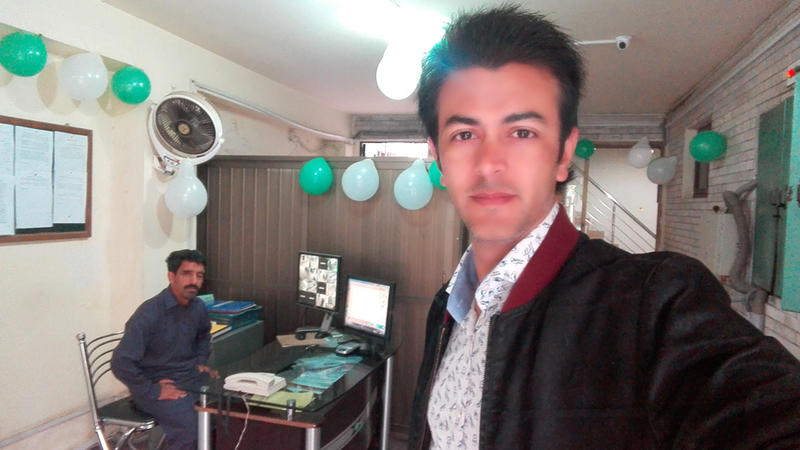 Famous quotes from Mr. Jinnah and Mr. Iqbal decorated the office with outstanding creativity acknowledged by Syed Rashid Ali, Baddar Yousuf , Saqib Javed, Hammad Riaz and the Administration Staff. Pakistan Zindabad! Roll on August 14th Pakistan’s 70th Independence Anniversary!